rowan jones | Run S.M.A.R.T. 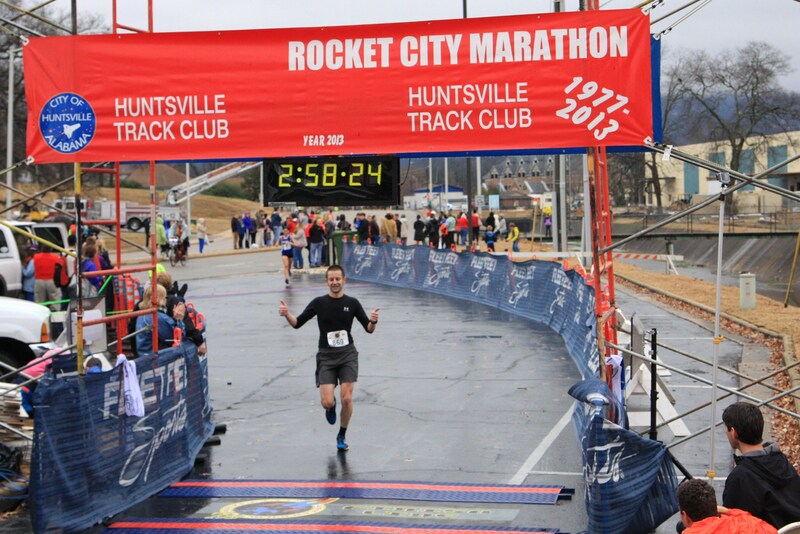 Run SMART client Rowan Jones, of Waverly, KY, ran 2:58:25 last month at the Rocket City Marathon in Huntsville, AL. 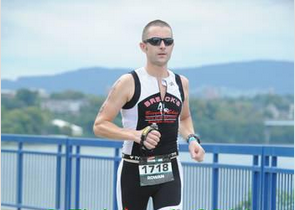 He was 28th place overall [Full results]. Coming into the race Rowan and his coach Rod Koborsi were shooting for anything under 3:10 to get a BQ. 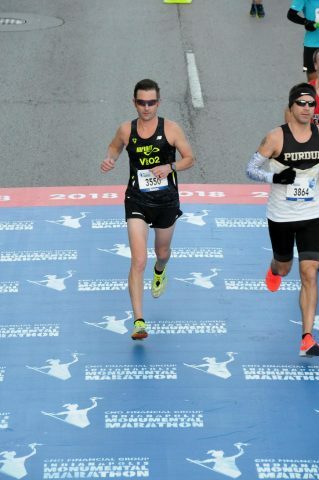 As his training progressed they knew sub-3 was within reach. 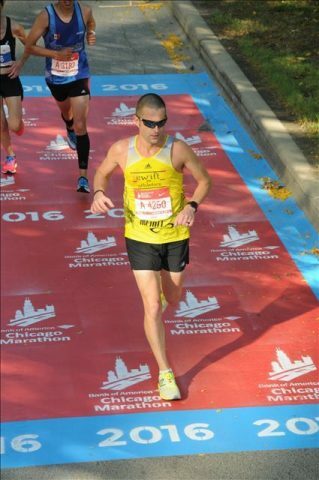 Sure enough, they were right… he got his BQ easily along with his first sub-3 performance ever.